I have read several instances in the books by the spirit Andre Luiz, psychographed by Francisco C. Xavier, about how Freud was a pioneer, but didn’t get the entire psychoanalysis process correct, since past life tribulations were substituted for childhood traumas. But my money is on Carl Jung. He came closest to the idea of the spiritual world and the effects of reincarnation on our psyche. I became intrigued with Carl Jung’s theory of racial memory in the 1970’s. Why? Because I would read accounts of young men who would trip on LSD, paint themselves blue and attack cars. Strange you say, but no big deal. Well, not a strong signal if it only happened once, but I read multiple accounts during those LSD popular years, and this was only within my little universe of Southern California. What is the big deal about painting themselves blue? 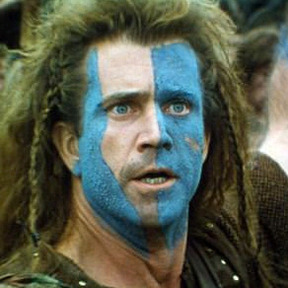 Because, the Celts painted themselves blue and fought fiercely. The Romans, who possessed the finest fighting force in Europe and the Middle East at the time battled with the Celts for over 500 years. The sight of blue frenzied battle hard veterans rushing toward their lines made many a Roman soldier anxious. Just as you or I would, if we were attempting to peacefully cross an intersection, listening to music in a car, and then be ambushed by a blue painted quasi-naked madman. the concept of “individuation” to conform to Spiritism as a journey to improve the self to in order to ascend to meet the Divine. For that is our purpose on earth. Jung was fundamentally correct. Jung also discovered another important process to aid our journey, synchronicity. This concept; “holds that events are ‘meaningful coincidences’ if they occur with no apparent causal relationship, yet seem to be meaningfully related”. Synchronicity is the invisible hand of the spirit world as they move us from class to class to cover the subjects assigned to us. 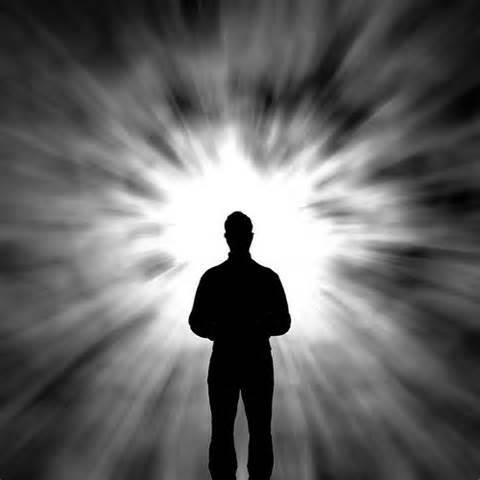 Jung had a NDE (Near Death Experience) which provided him with a perspective few have. Below is an account from an essay, The Art of Dying Well: A Jungian Perspective on Death and Dying, on the web site “Jungian Center for the Spiritual Sciences”. I had the feeling that everything was being sloughed away; everything I aimed at or wished for or thought, the whole phantasmagoria of earthly existence, fell away or was stripped from me—an extremely painful process. Nevertheless something remained; it was as if I now carried along with me everything I have ever experienced or done, everything that had happened around me. I might also say: it was with me, and I was it. I consisted of all that, so to speak. I consisted of my own history, and I felt with great certainty: this is what I am…. This experience gave me a feeling of extreme poverty, but at the same time of great fullness. There was no longer anything I wanted or desired. I existed in an objective form; I was what I had been and lived. At first the sense of annihilation predominated, or having been stripped or pillaged; but suddenly that became of no consequence. Everything seemed to be past;…There was no longer any regret that something had dropped away or been taken away. On the contrary: I had everything that I was, and that was everything. … as I approached the temple I had the certainty that I was about to enter an illuminated room and would meet there all those people to whom I belong in reality. There I would at last understand… what historical nexus I or my life fitted into. I would know… why I had come into being, and where my life was flowing…. The spirit world allowed Jung a closer look into the other side. Like others before him, he felt what it is like to be mentally connected into a vast array. For as the spirit world tells us thoughts are actionable and permute throughout the universe. Imagine being taken from our solitary cocoon and suddenly plugged into a dimension where information swirls around you. Of course he would feel the complete smallness of his existence in comparison to the immensity of the Spirituality. Jung talks of the past, which is probably his discovery that he can recollect, in the minutest detail, the sight, sounds, feelings of any moment in his life or previous lives. Just as he was ready for full discovery, he was pulled back. The spirit world knew that if he was allowed to fully explore the universe beyond, he would not want to return and instead of going on to write his greatest works, he may not have possessed the motivation to recover and produce. All of this is to reach a conclusion, that Jung understood, albeit imperfectly, that our past influences our present. Unlike Freud, who could not see beyond one existence on earth, Jung made the leap to understand we are on earth for a reason. And we are guided through a series of seemingly unrelated events so that we may journey to return to the spirit realm. Therefore, we can’t escape the supposition that our actions in the past affect our life in the present. What we experience, our feelings, our thoughts are composed of invisible lines tracking back centuries, that pushes and pulls us in directions that we are not consciously aware of. We are marionettes controlled remotely according to a manuscript written by a collective intelligence far beyond our comprehension. We have the freewill to analyze the play, the acts, and the subtext of each scene. The better we comprehend the underlying meaning of the script, the more we shall excel in our life’s performance. I agree with your work. We are our past. 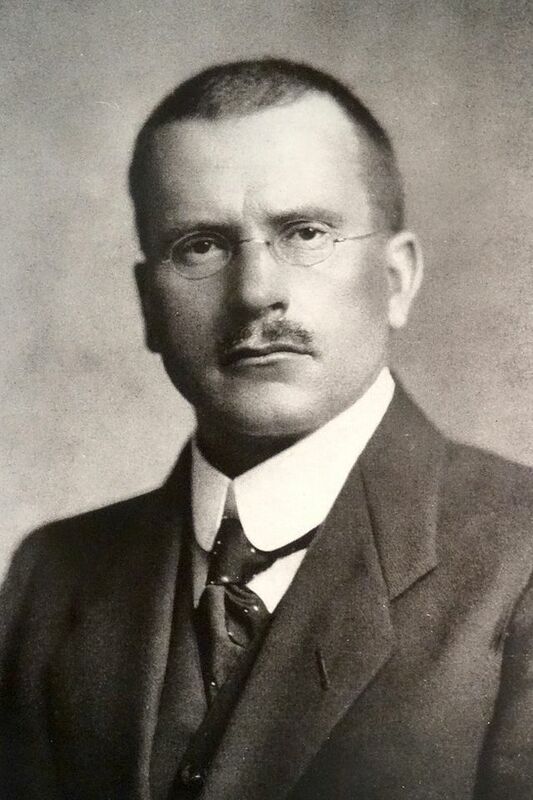 Carl Jung shared his gift with our world. His works have greatly influenced me as well as others. Thank you for sharing your work.